Event Gate makes it easy to send out event registration invitations for your event. ┬áIn this tutorial we will demonstrate how an invitation email is created and formatted. When editing an event, selected the “Invite” tab. 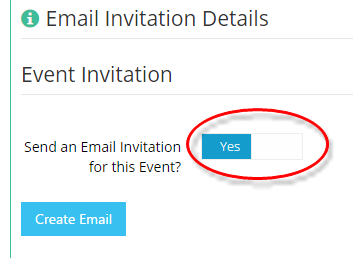 Select “Yes” to set up an email invitation and then click “Create Email”. The format of the email will be copied from the main event design, including the banner image, font styles and colours as well as the page and button colours. 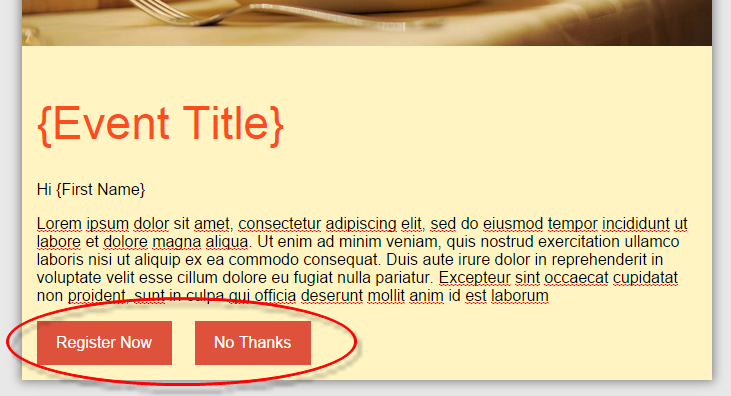 You can add any text needed by replacing the “Enter your text here…”. You can insert merge fields from the Merge Fields selector. ┬áThe field will be inserted at the current position of the cursor. In this example we have inserted the Event Title and the First Name as merge fields. ┬áThese fields will be replaced at the time the email is sent. 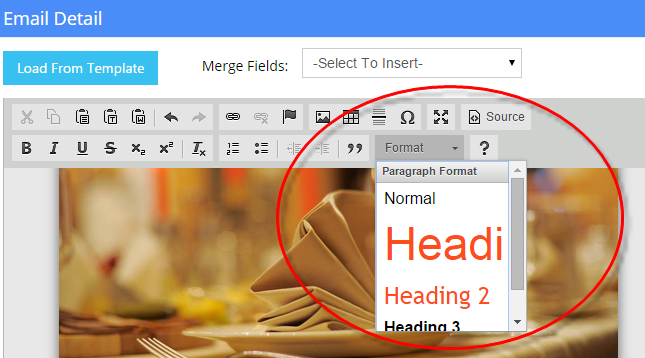 You can also use the “Format” selector to format headings. In our example, we will set the event title to be heading 1. 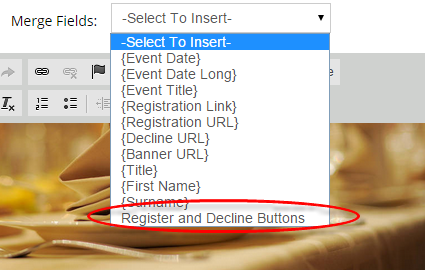 The Merge Fields selector may also be used to insert “Register and Decline” buttons to the email. Now our email is complete. ┬áClick the Save button to continue. Note: We recommend not creating elaborate email designs as it may impact the formatting of the email on different email clients. 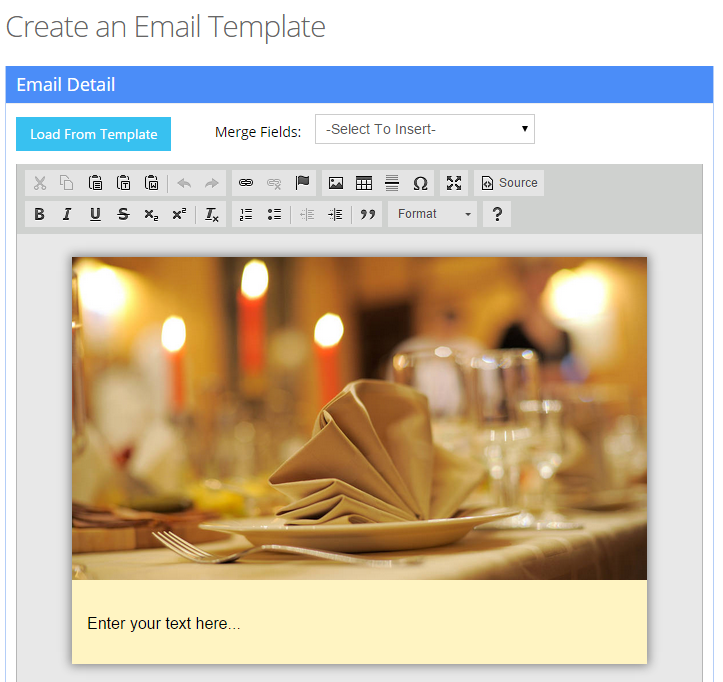 ┬áWe have designed our email templates to display correctly on 18 of the most popular mobile and desktop email clients. Now we have additional options in sending the email. ┬áYou can preview the email you have created and we strongly recommend emailing a sample prior to sending your emails. ┬áEmails may appear differently in an email client. You then need to select the contact group to send to, the date the email will be sent and the email subject. The email Send Date needs to be a day after today. ┬áEmails are sent in the early hours of the morning of each day to ensure the performance of Event Gate is not compromised. 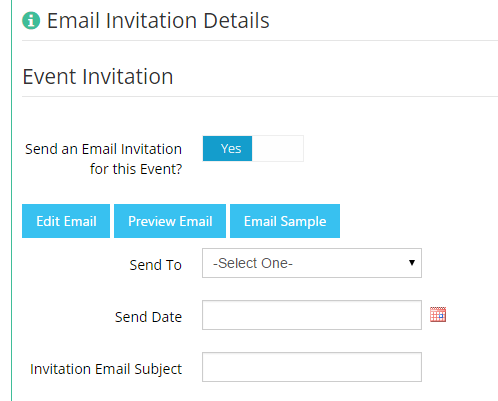 Event invitation emails will be sent to all valid email addresses in the contact group selected as long as the recipient has not already registered or declined. ┬áIf the contact group contains duplicate emails, only the first in the group will be emailed.